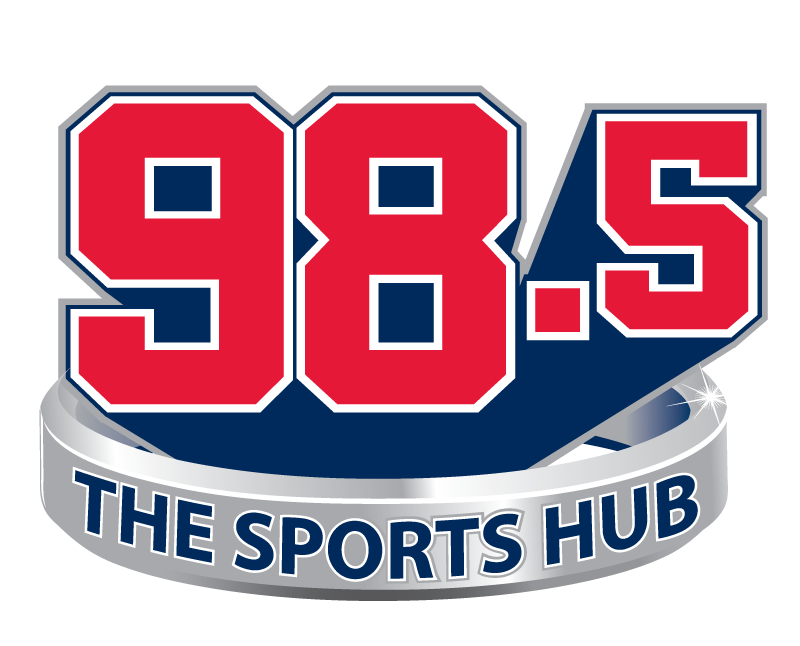 Boston's Home for Sports, 98.5 The Sports Hub is keeping you informed wherever you go. Sign up to receive Sports Hub Headlines - the latest sports news sent straight to your inbox. News from the Patriots, Celtics, Bruins, Red Sox, and Revolution along with headlines from around the leagues, plus hot takes from your favorite Sports Hub personalities.